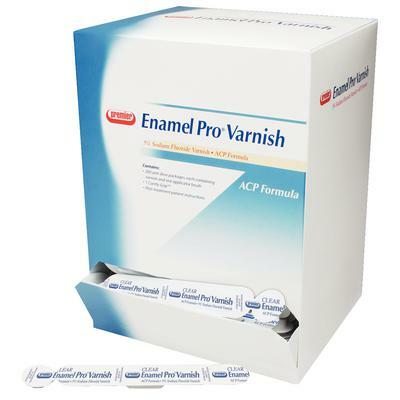 Offer Valid: 4/1/19-6/30/19 Buy any 3 Enamel Pro Varnish (35 count), Get 1 Enamel Pro Varnish (35 count) free. Strawberries n Cream supplied, unless indicated. To receive your free goods, forward a copy of your authorized Patterson Dental invoice indicating the appropriate purchases to Premier Redemption Center, PO Box 640, Plymouth Meeting, PA 19462-0640 or email: Redemptions@premusa.com. Requests for free goods must be received by 7/15/2019. Offer Valid: 4/1/19-6/30/19 Buy any 3 Enamel Pro Varnish , Get 1 Enamel Pro Varnish Free! Strawberries n Cream supplied, unless indicated. To receive your free goods, forward a copy of your authorized Patterson Dental invoice indicating the appropriate purchases to Premier Redemption Center, PO Box 640, Plymouth Meeting, PA 19462-0640 or email: Redemptions@premusa.com. Requests for free goods must be received by 7/15/2019.